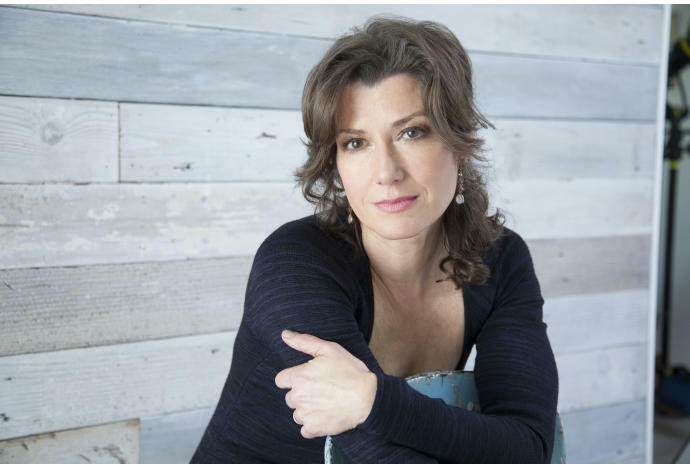 Amy Grant is one of the most successful crossover artists in the history of Contemporary Christian Music – the first to have a platinum album, the first to hit No. 1 on the pop charts and the first to perform at the Grammy Awards. Having made her mark as an author, television host and inspirational speaker, she is now marking her 40th year as a touring singer-songwriter.